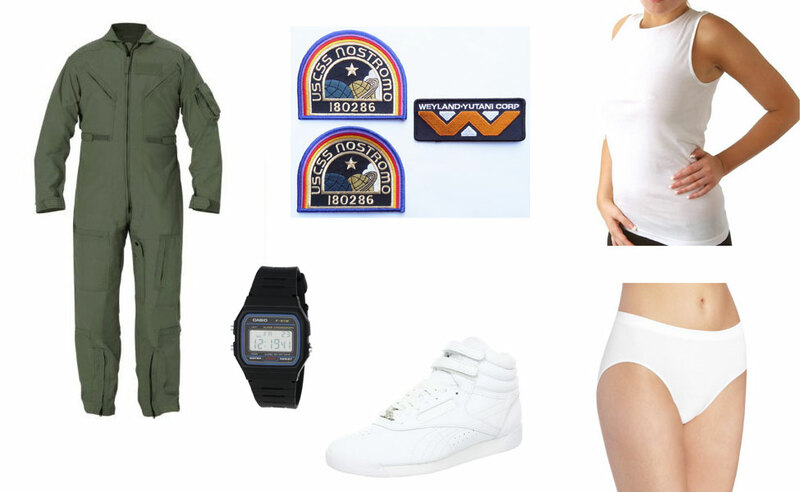 In the Alien series, Ellen Ripley (Sigourney Weaver) is a warrant officer aboard the spaceship Nostromo. 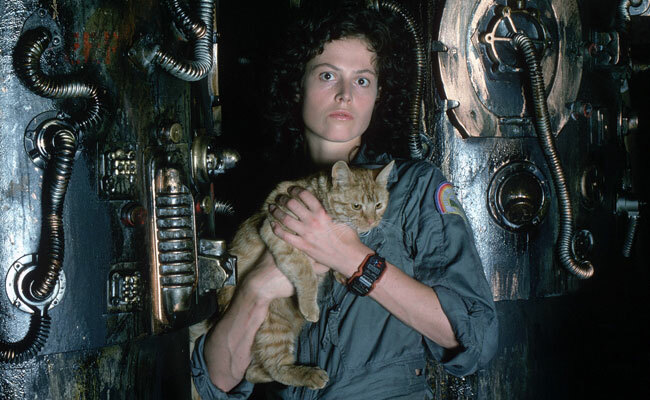 When the crew wakes from stasis to find an unknown creature has infiltrated the ship, Ripley steps up to play the unlikely hero. When the Almighty Tallest sent Invader Zim to Earth they did so to keep him from interrupting Operation Impending Doom II. However, Zim took his mission to Earth seriously. He enrolled himself in elementary school and tried to appear as humanlike as possible by wearing a pompadour wig and contact lenses. 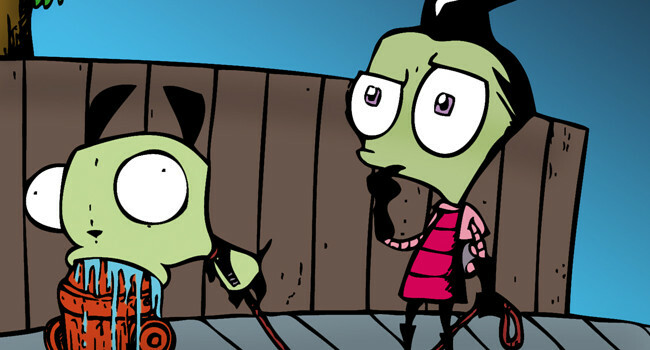 Yet somehow only one person questioned Zim’s green skin. Doom’s protagonist is a futuristic marine alternatively called Doom Marine, Doom Slayer, or Doom Guy. 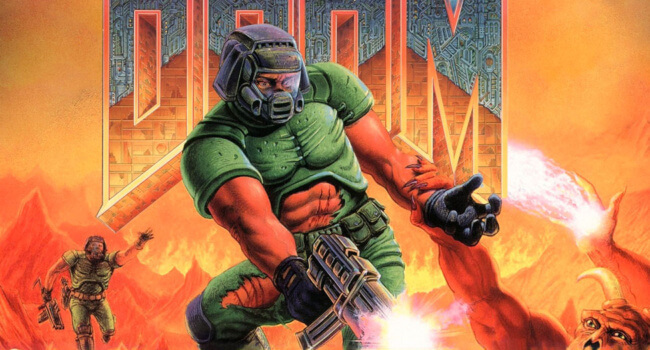 Doom Guy originally had no actual name because, according to John Romero, the protagonist is supposed to be you. In Under the Skin, Scarlett Johansson plays a woman who travels around in a nondescript vehicle, probing random men with questions. Some even get invited back to her house, where they experience something they’ll remember for the rest of their lives. 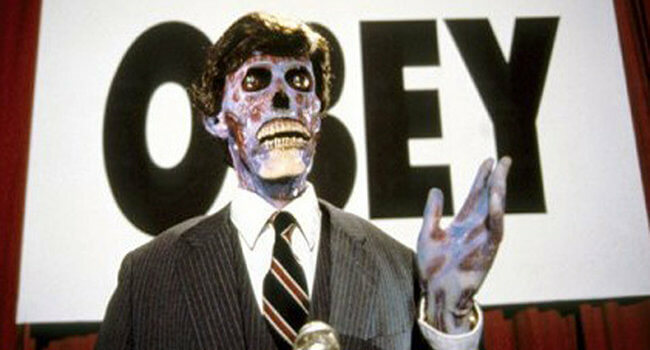 In the Apple Macintosh commercial, directed by Ridley Scott and aired during the 1984 Super Bowl, rows of people mindlessly march in step to Big Brother giving a speech on the telescreen. 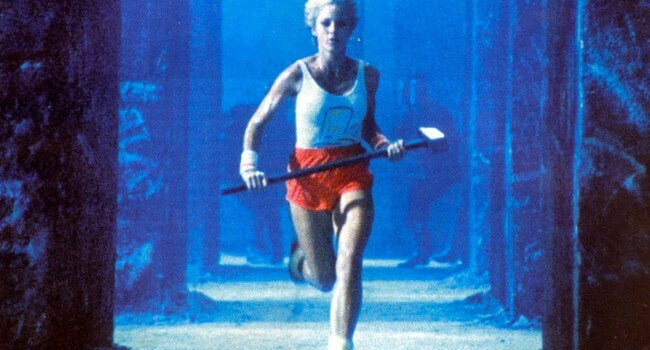 This monotony is broken up when a nameless runner (Anya Major) dressed in colorful gym clothes hurls a hammer through the screen, awakening the brainwashed masses from their routine. 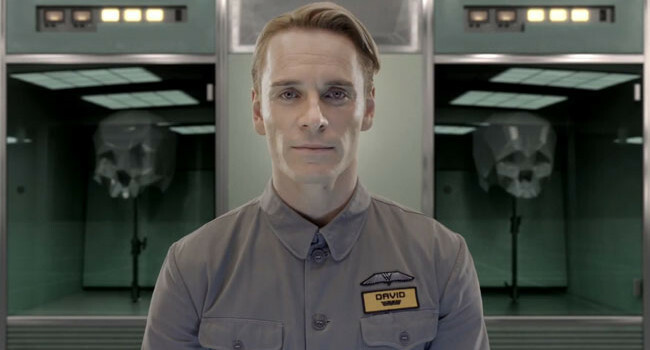 The flightsuit is actually a kind of greyish blue colour in the movie rather than green.